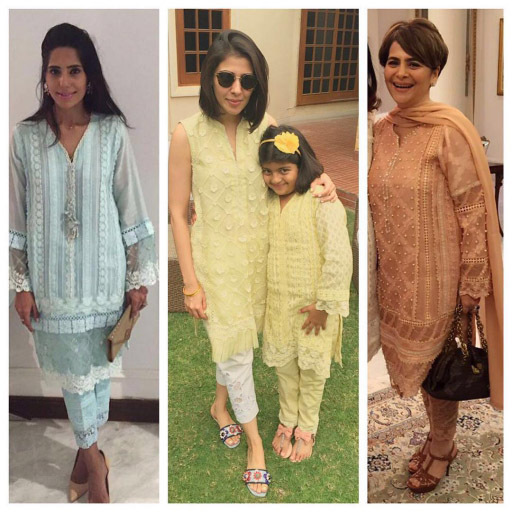 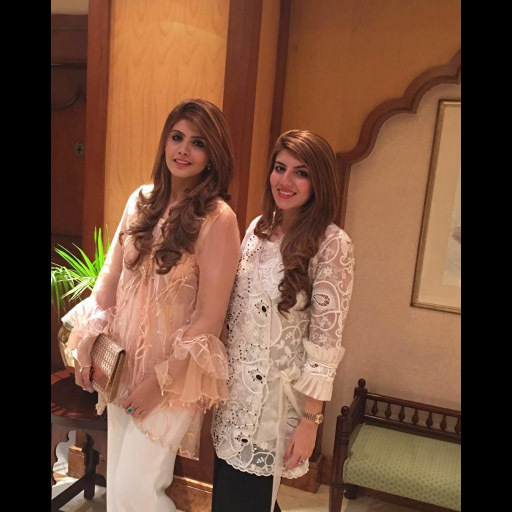 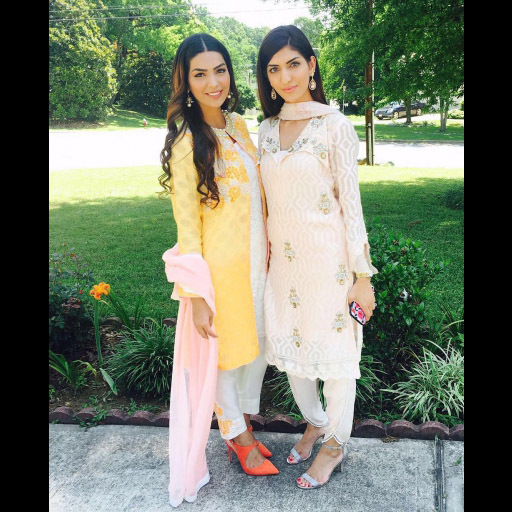 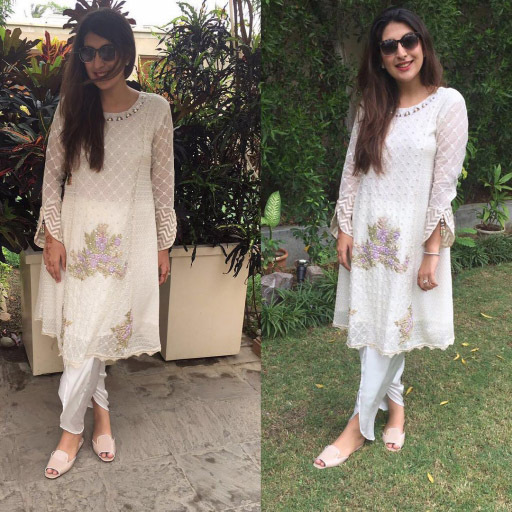 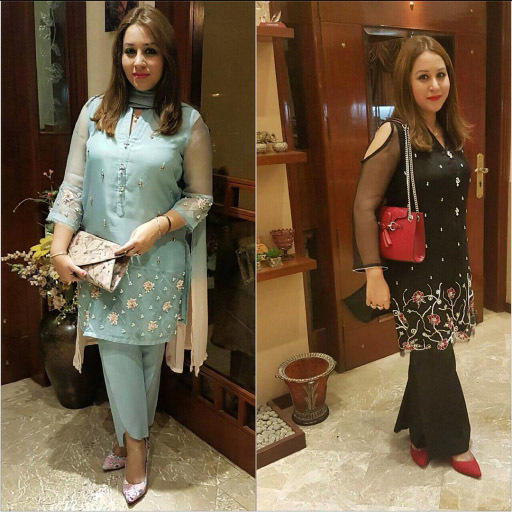 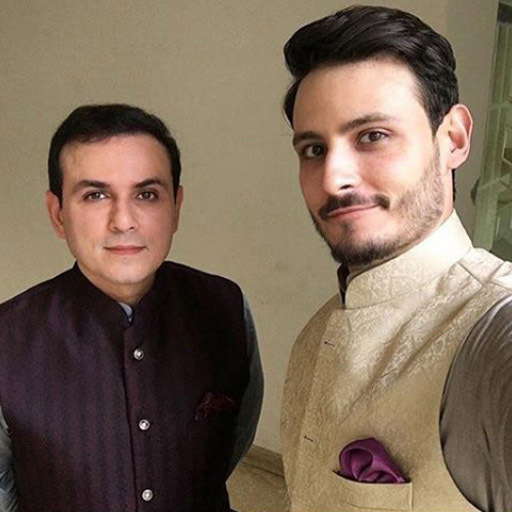 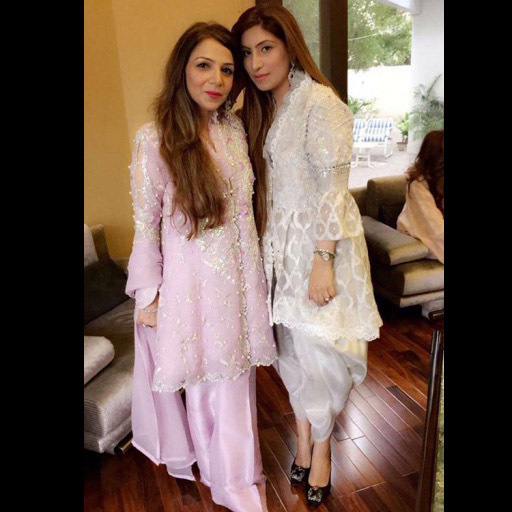 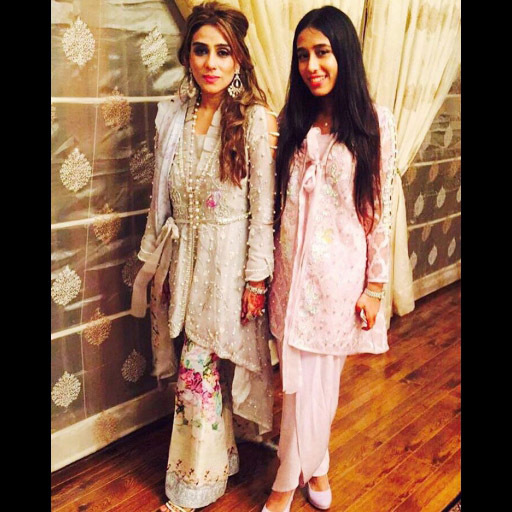 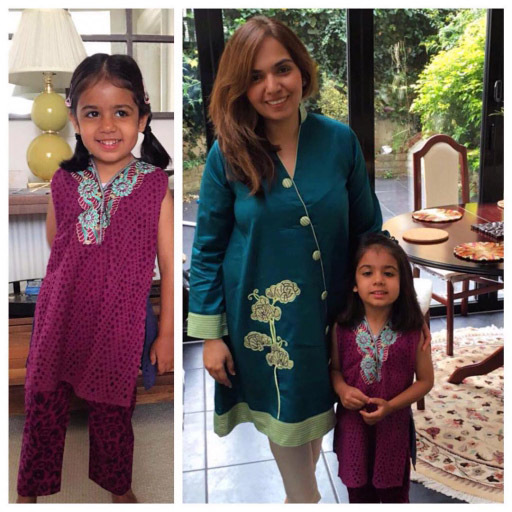 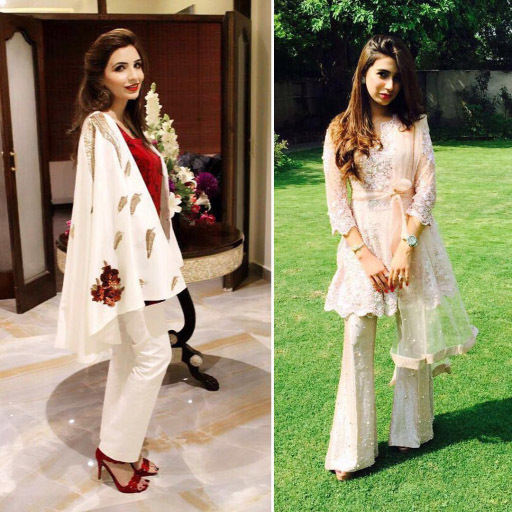 Sadaf and Safa sparkling on EID in these gorgeous Farah Talib Aziz outfits! 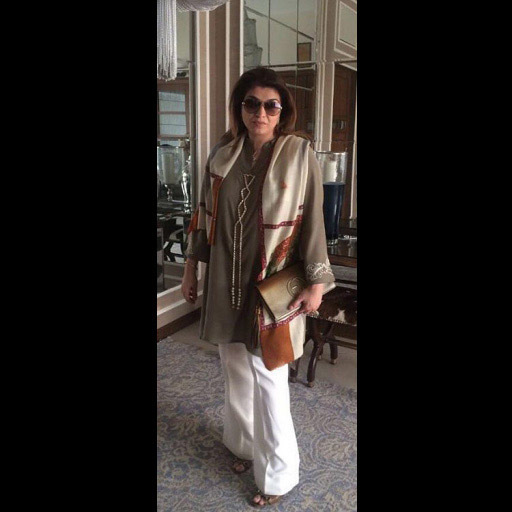 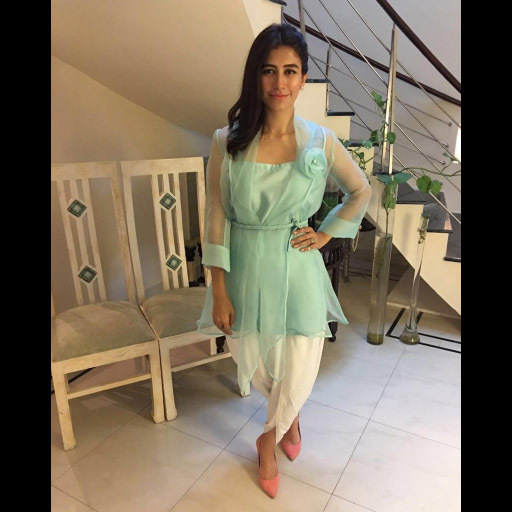 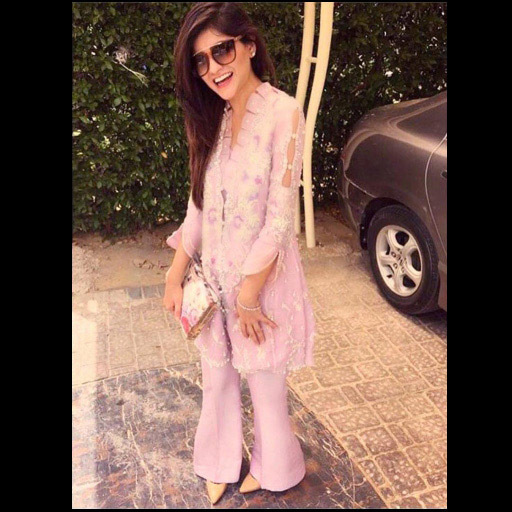 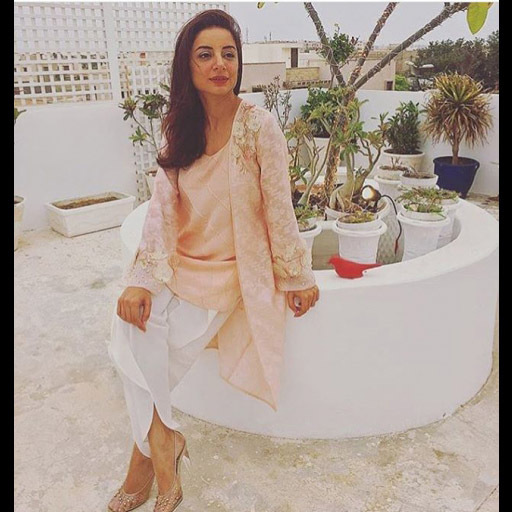 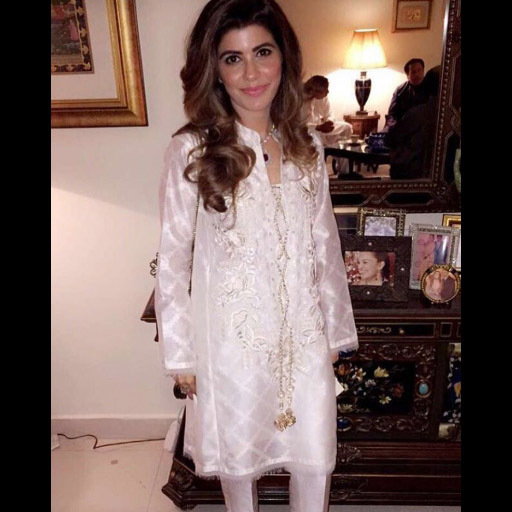 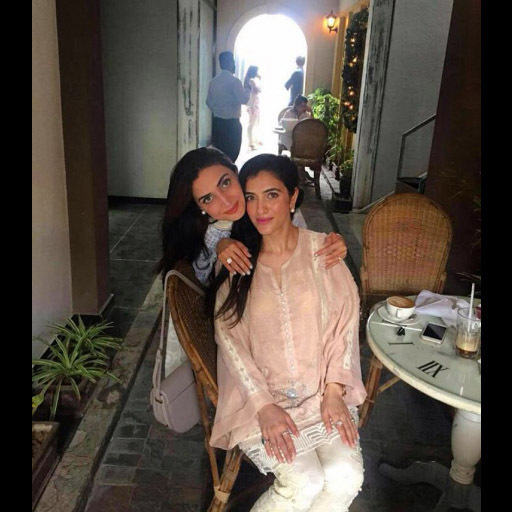 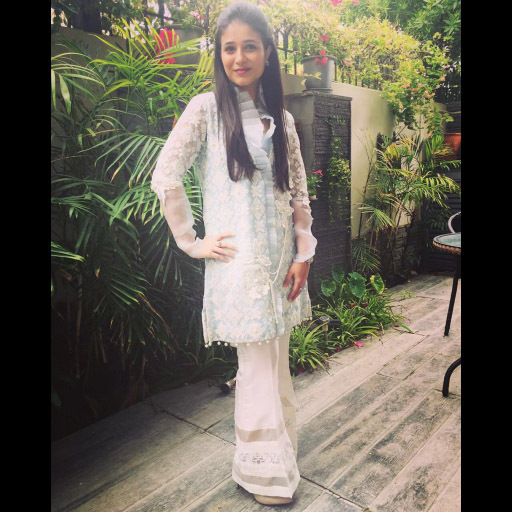 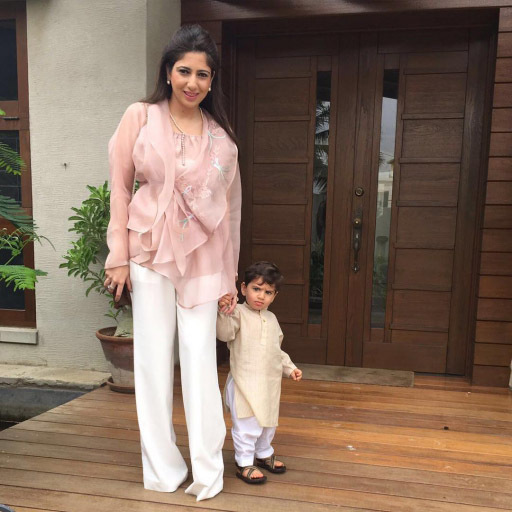 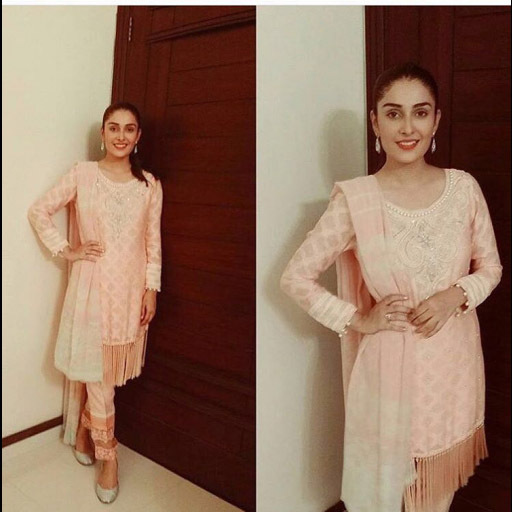 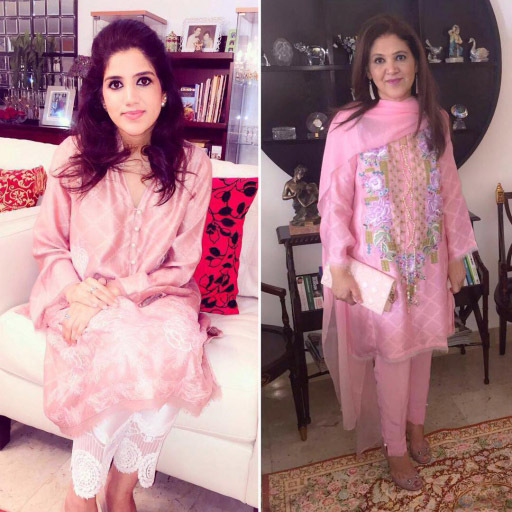 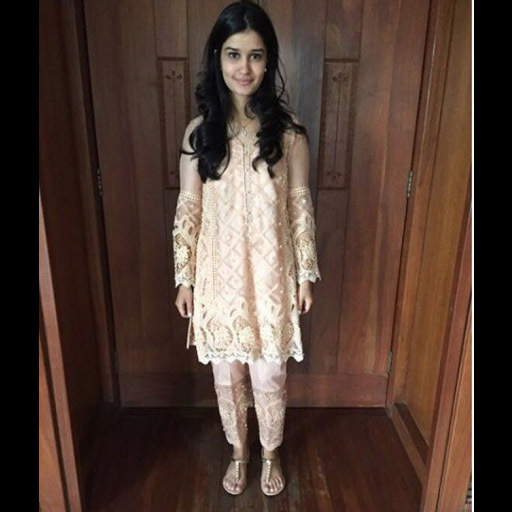 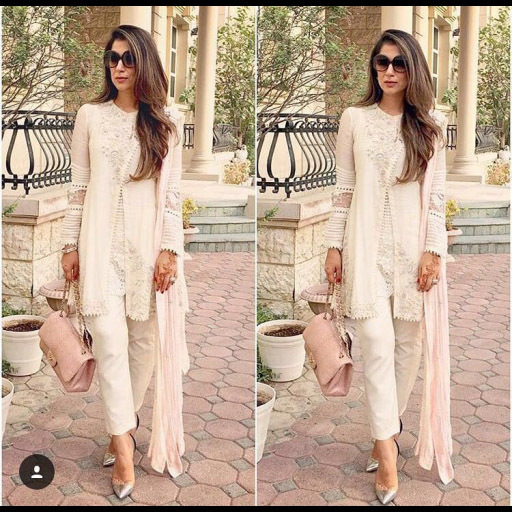 Maliha Aziz spotted at an Eid lunch today in a blush pink Farah Talib Aziz super trendy outfit! 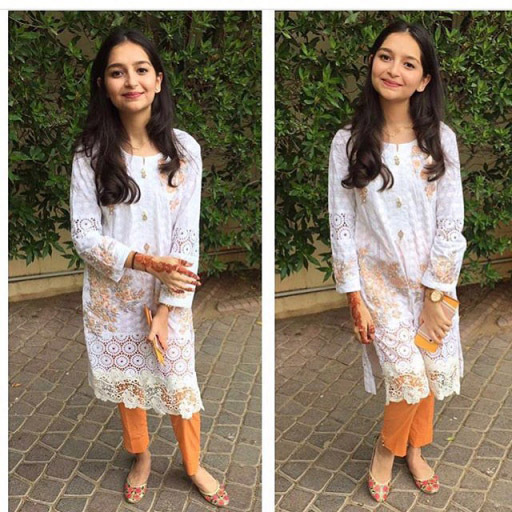 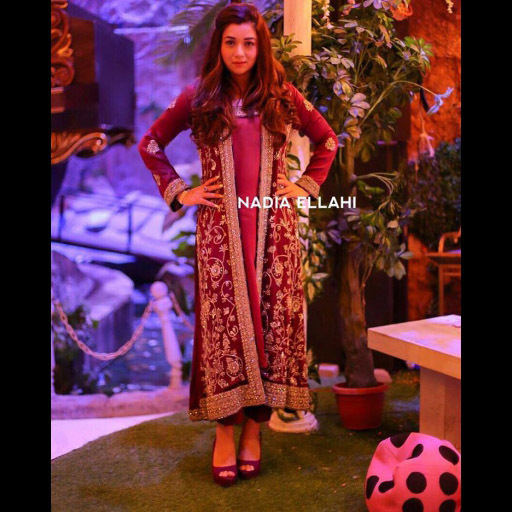 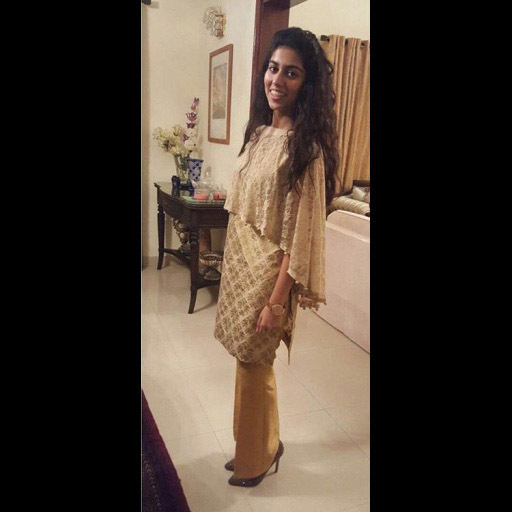 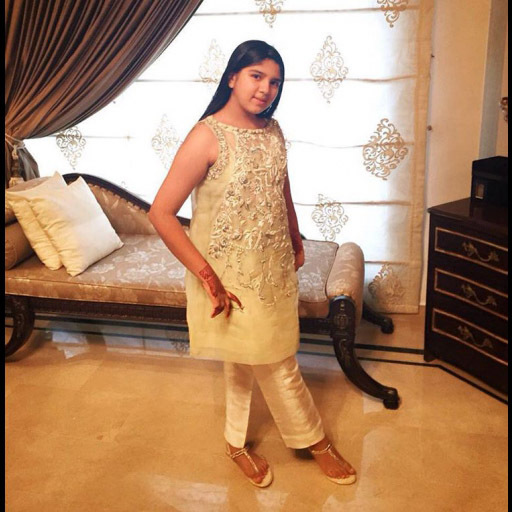 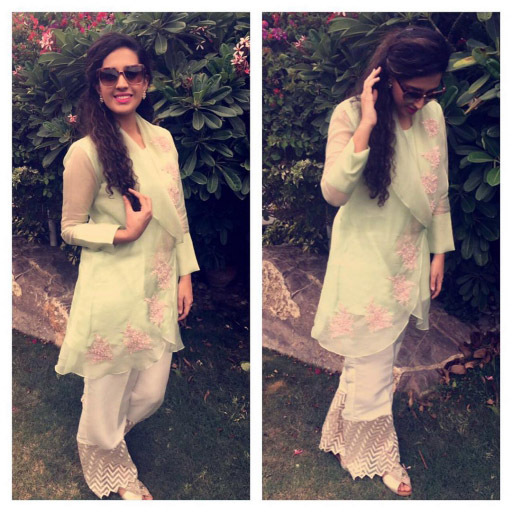 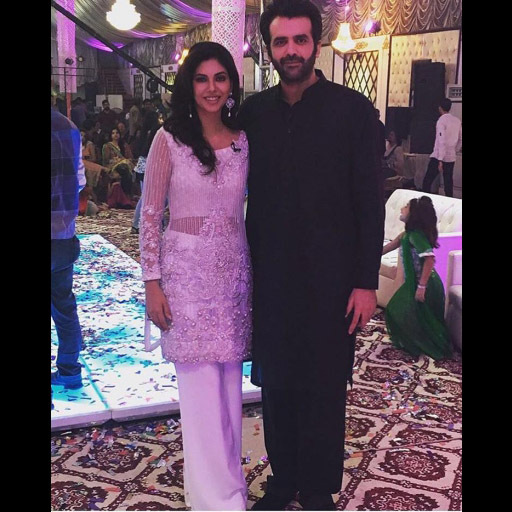 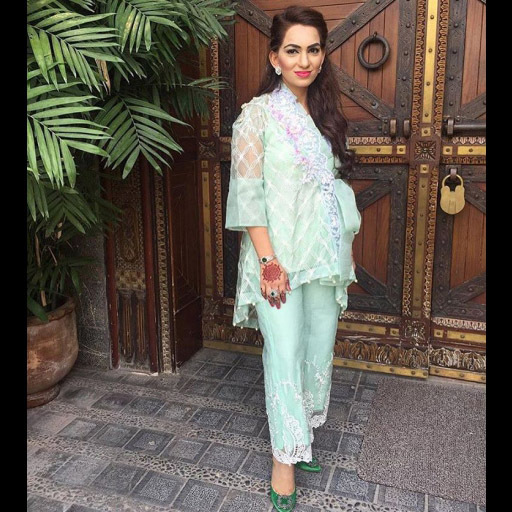 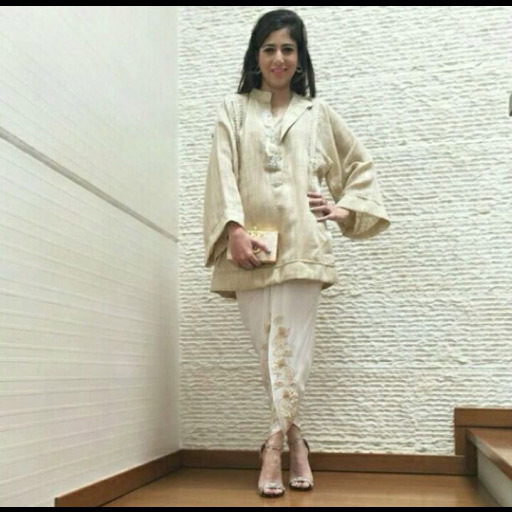 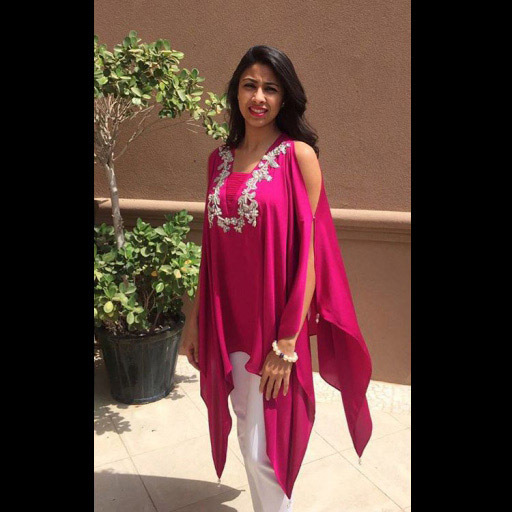 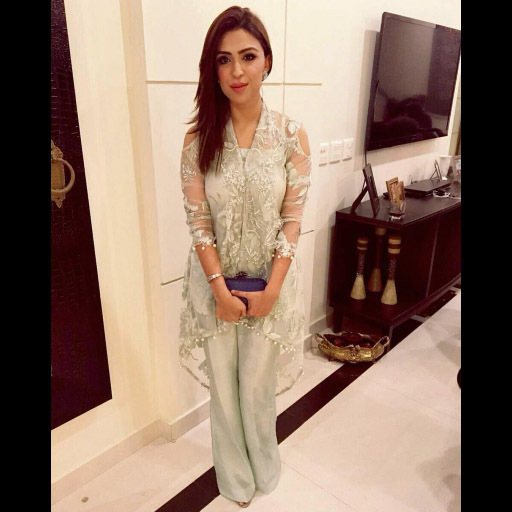 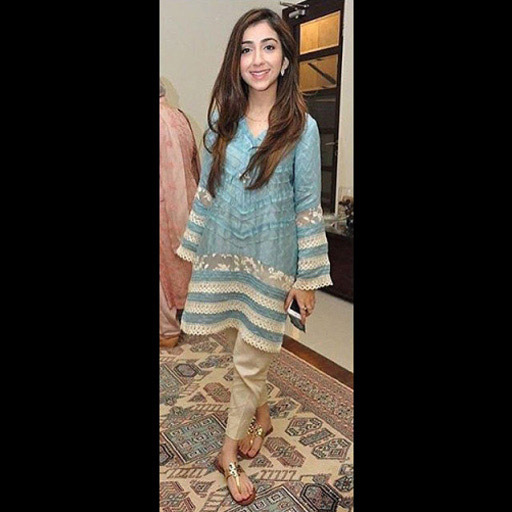 Sanniya Qureishy looks spot on in a Farah Talib Aziz wrap celebrating EID in Dubai! 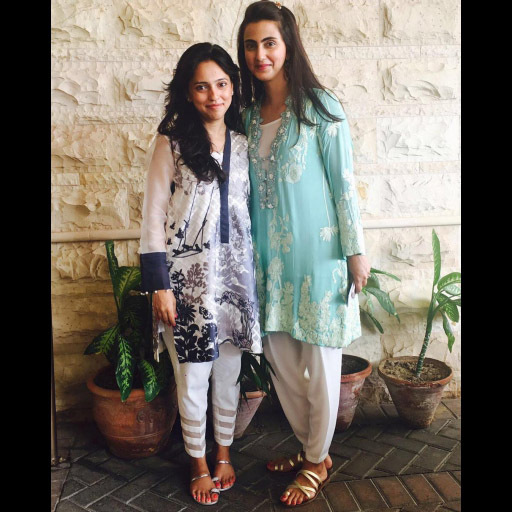 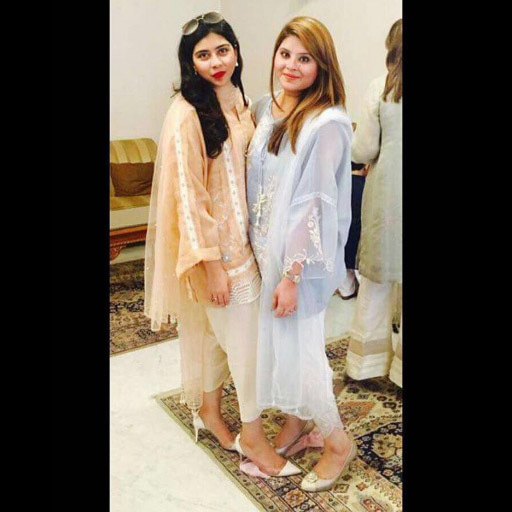 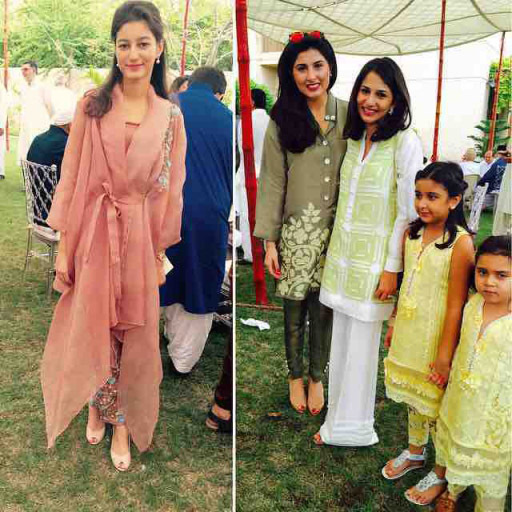 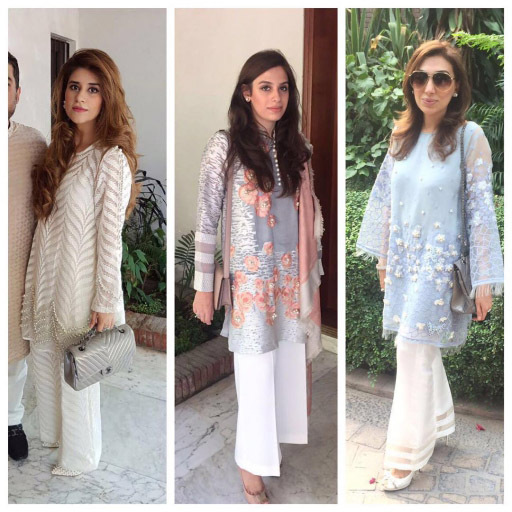 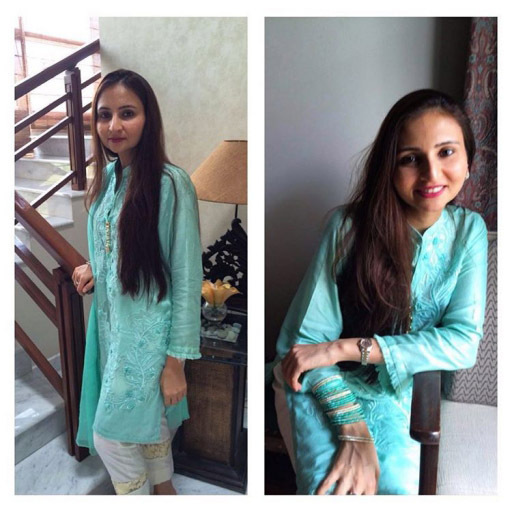 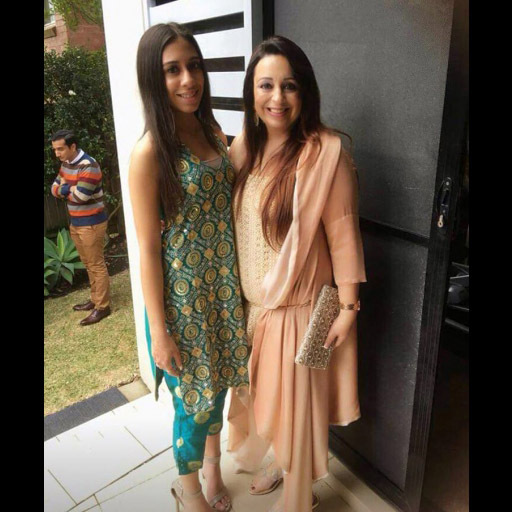 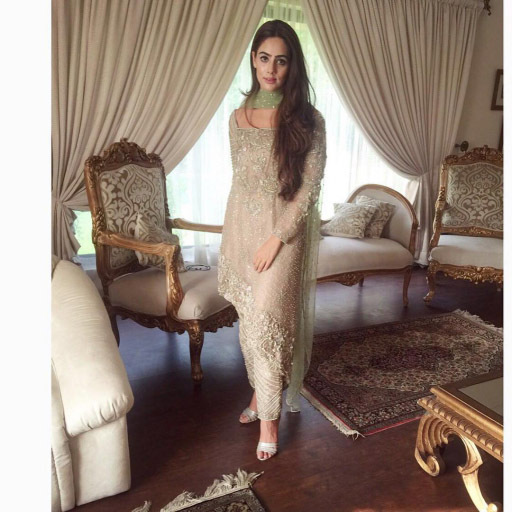 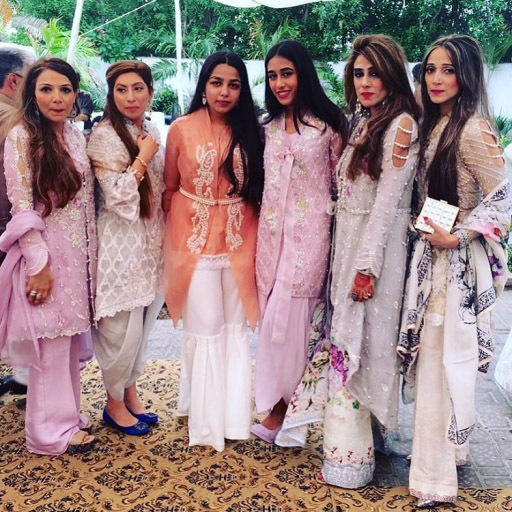 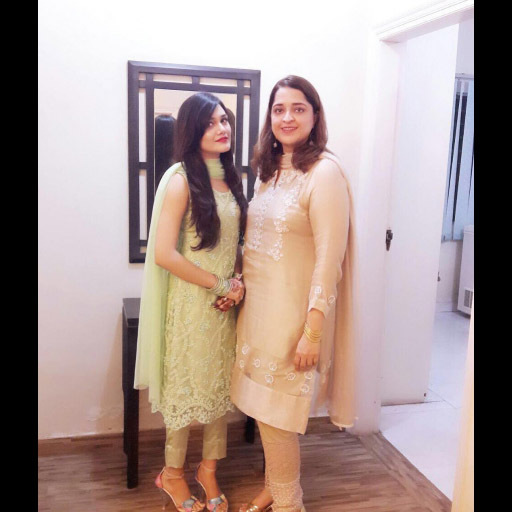 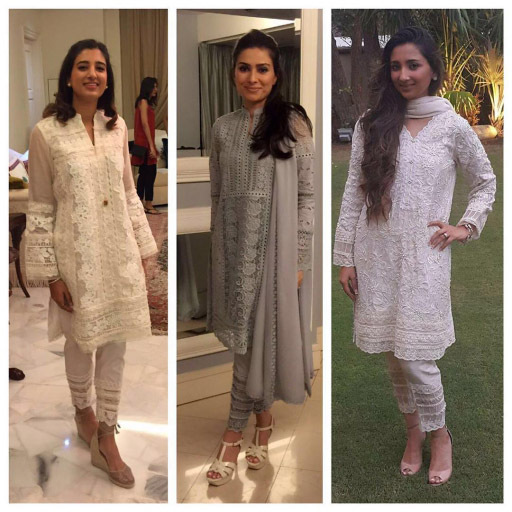 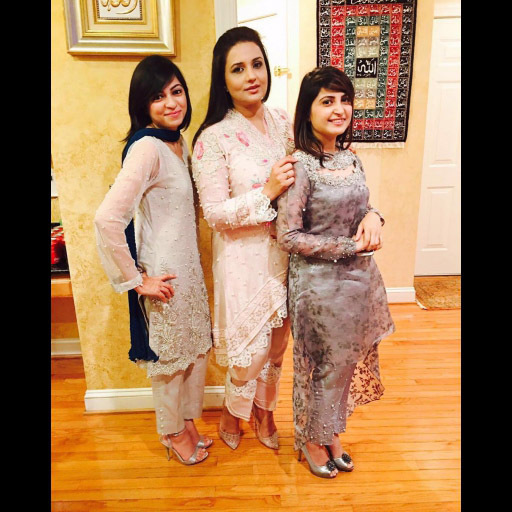 These gorgeous ladies all opted for Farah Talib Aziz this EID and it looks fabulous! 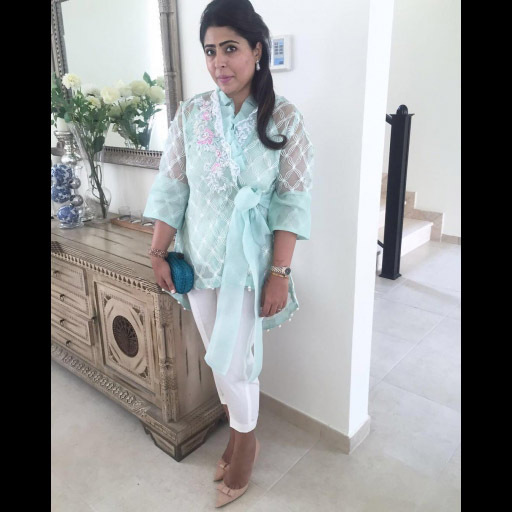 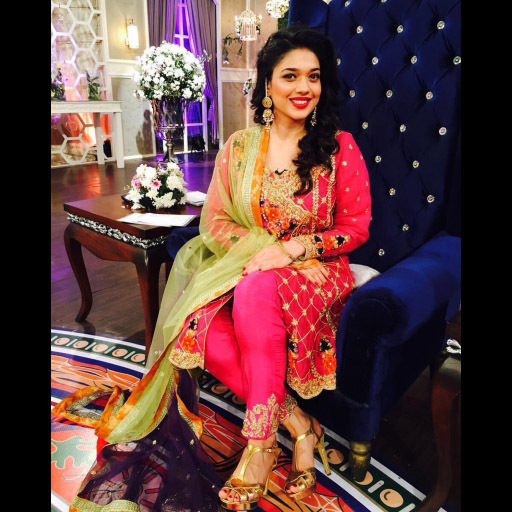 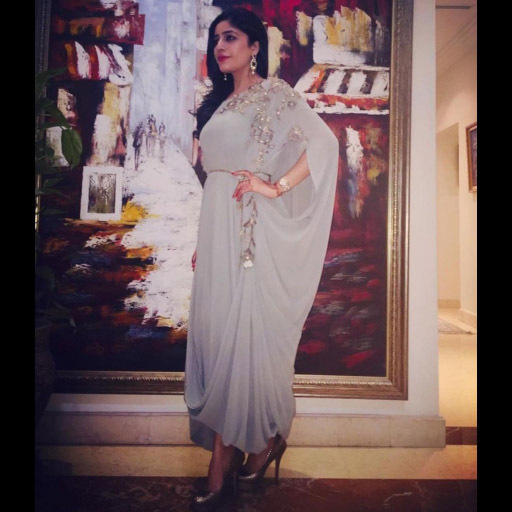 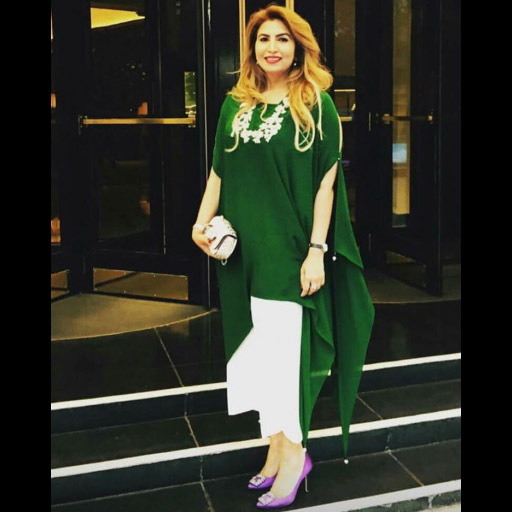 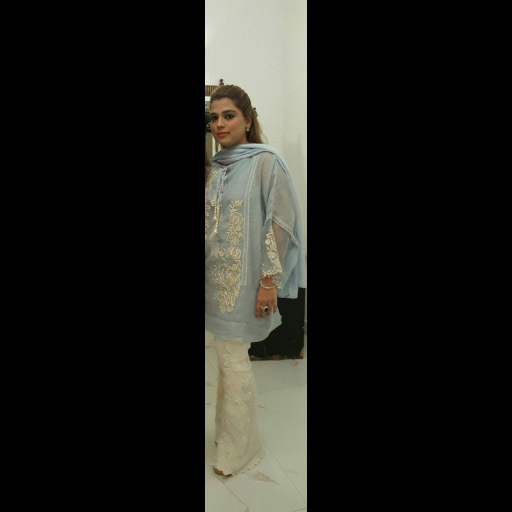 Ekra Jahan is a vision in an aqua Farah Talib Aziz wrap! 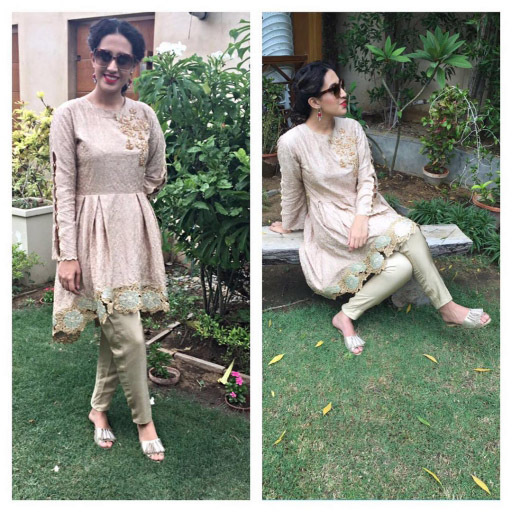 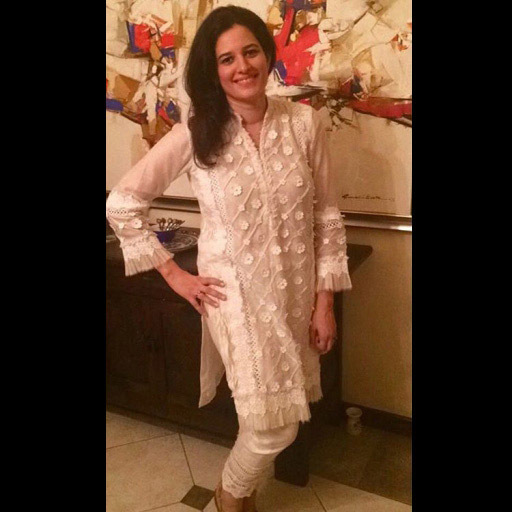 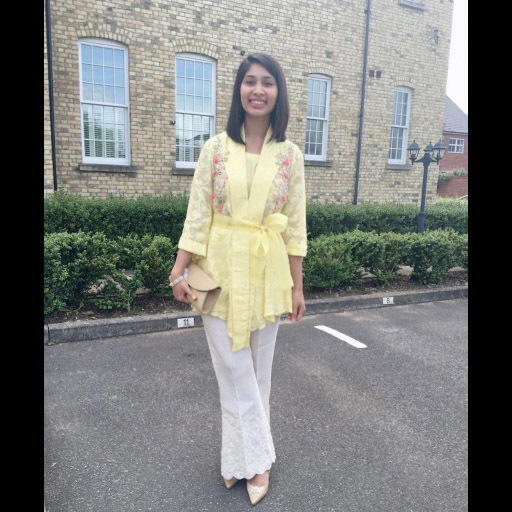 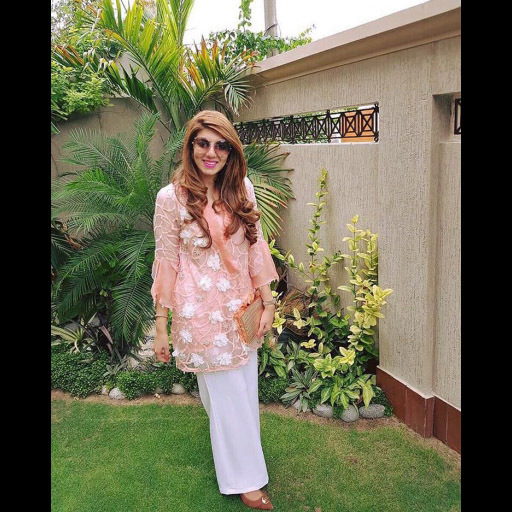 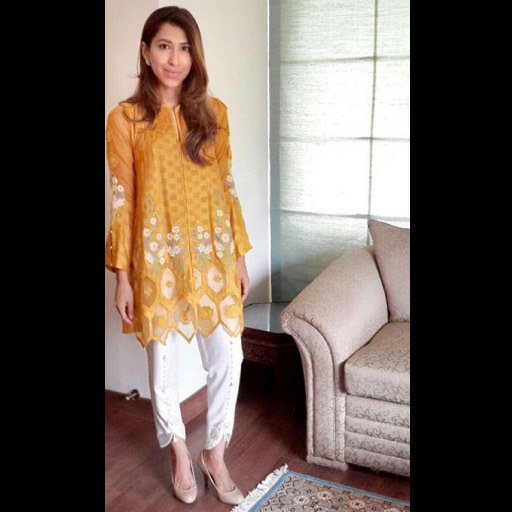 Alizey in this perfect peachy Nazli Akbar Kurta paired with embellished pants! 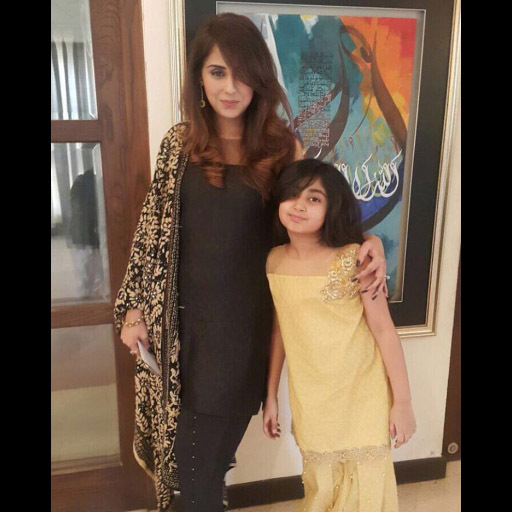 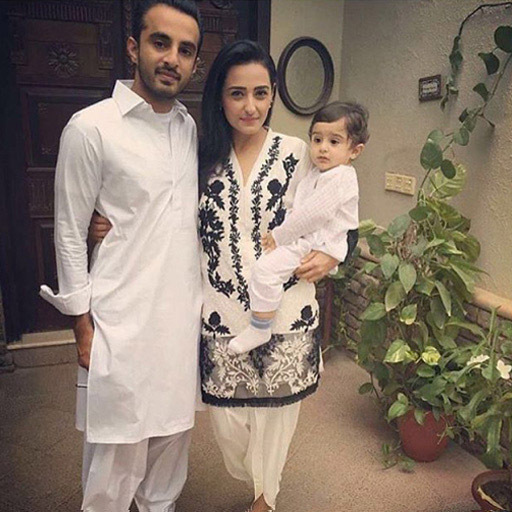 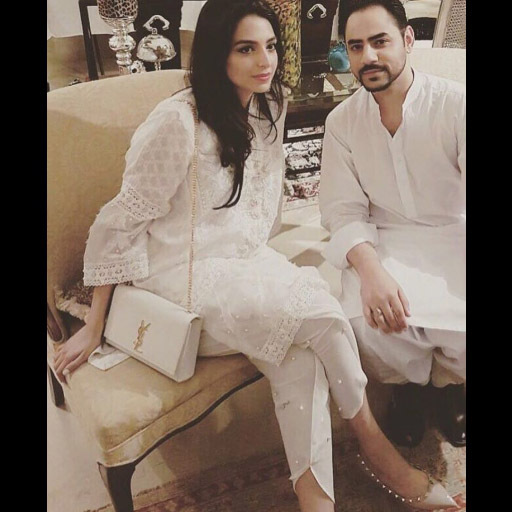 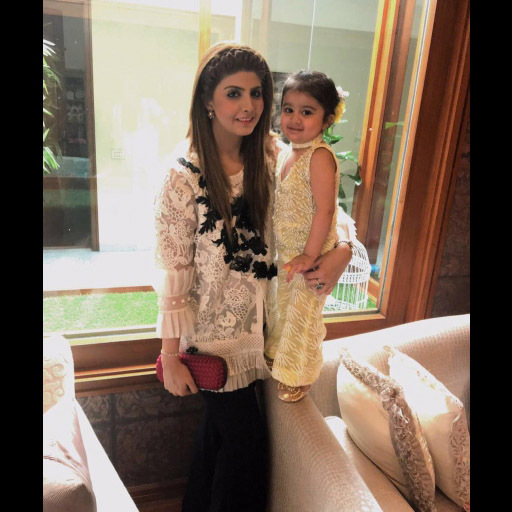 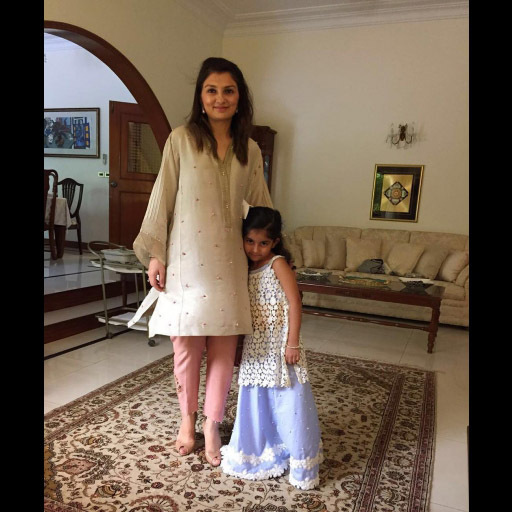 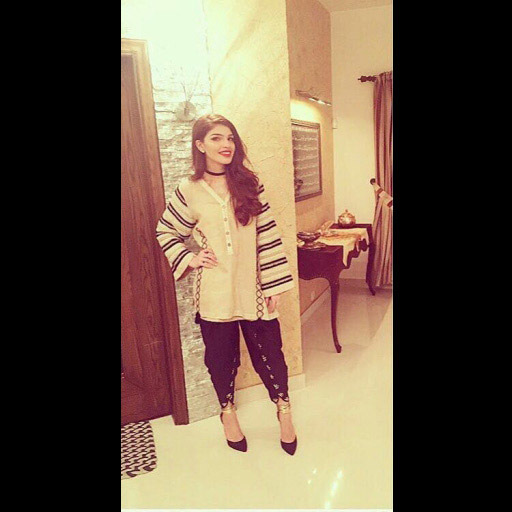 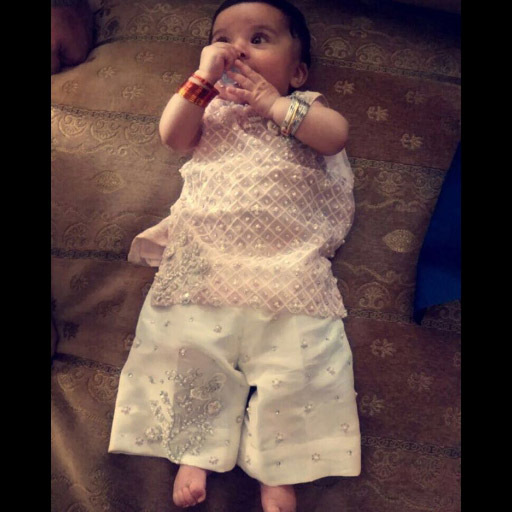 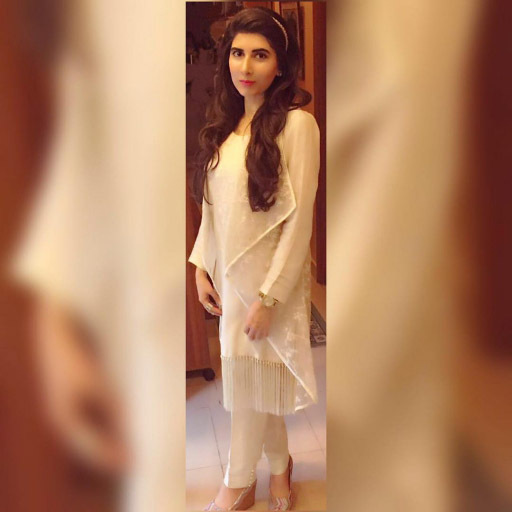 Momal wearing a black and white ensemble with her beautiful family on eid! 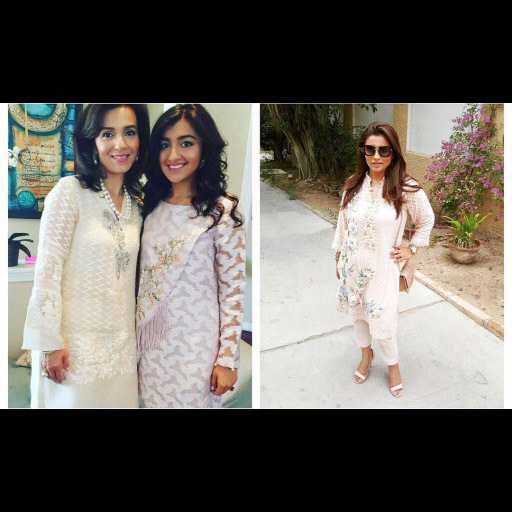 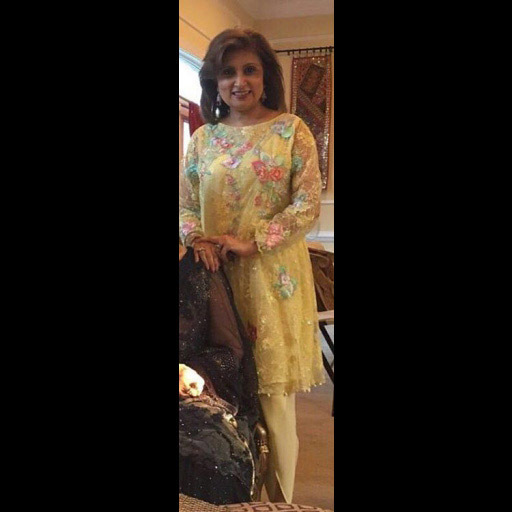 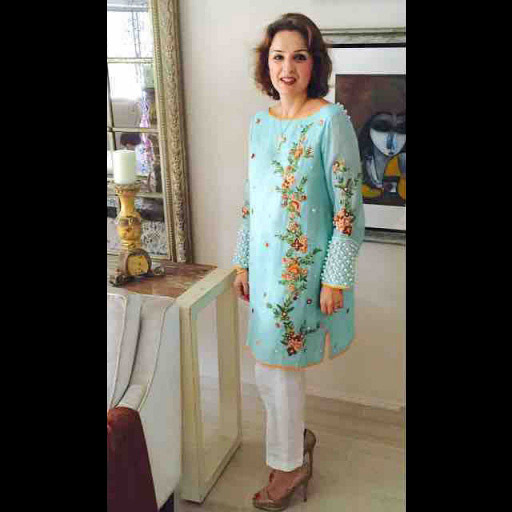 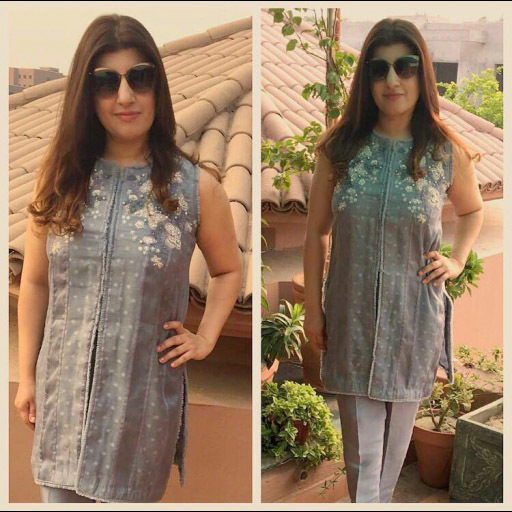 Farah Talib Aziz silk tunics were all the rage on Eid! 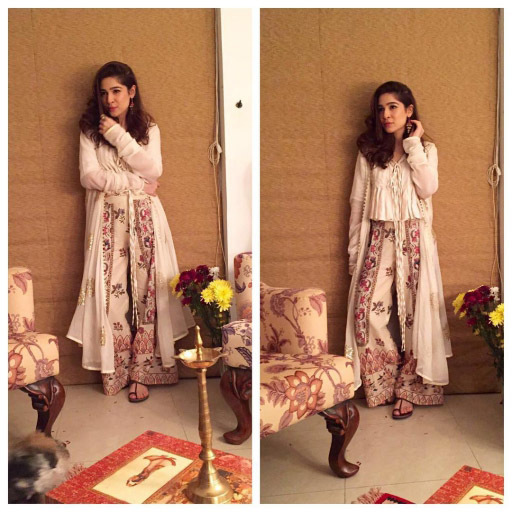 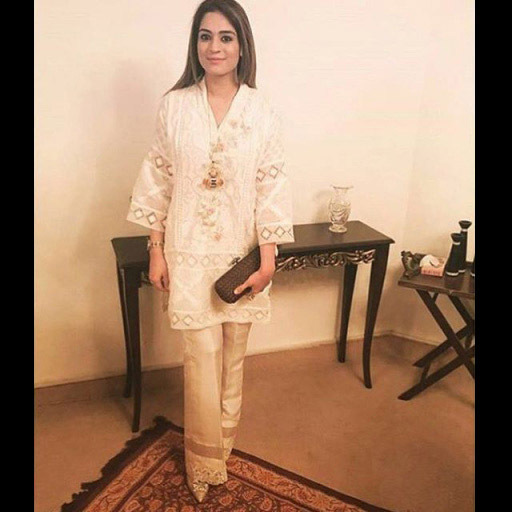 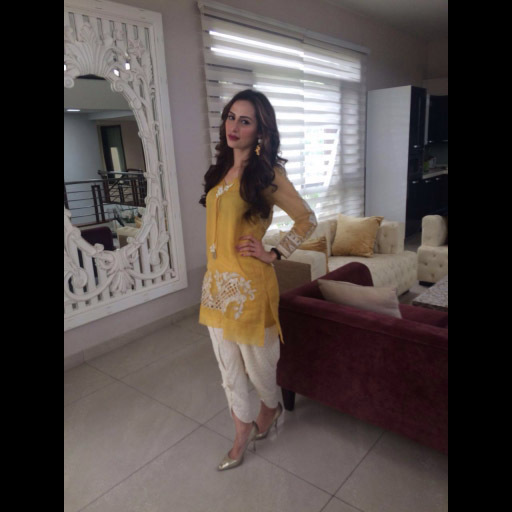 Sana Abbas wrap that Neha is wearing this eid! 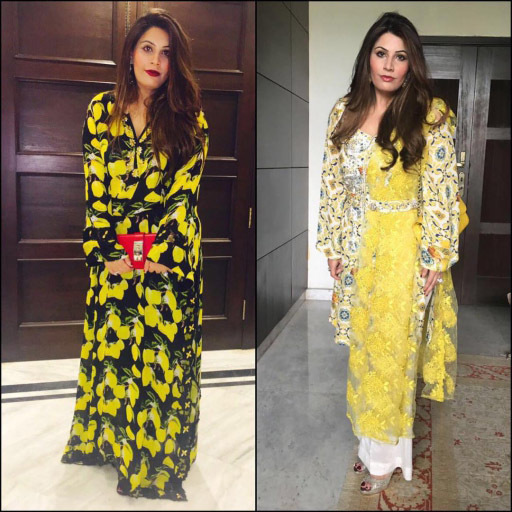 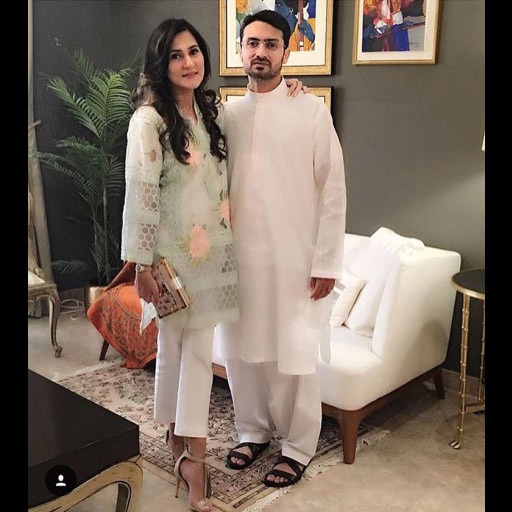 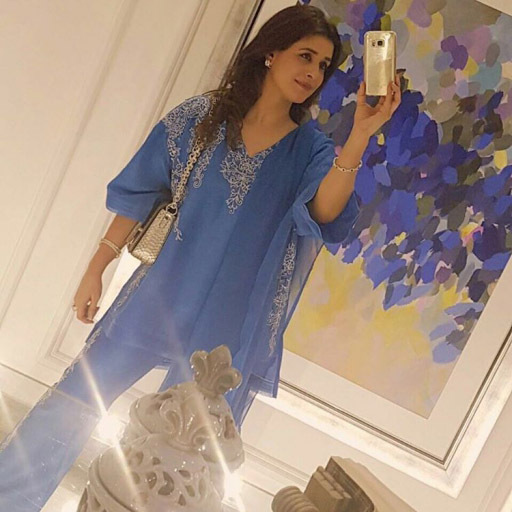 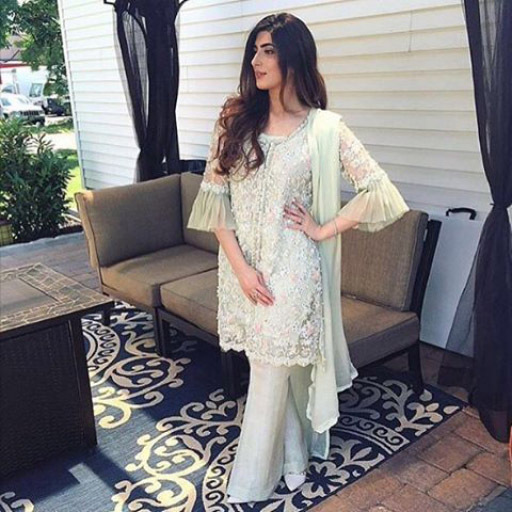 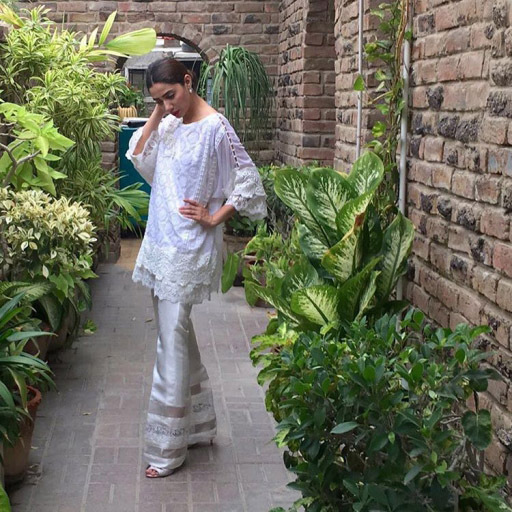 The holidays are officially over but lets chase away those Monday blues by reliving some of our favorite Eid fashion moments featuring all the beautiful stylistas who sent in their pics throughout the long weekend! 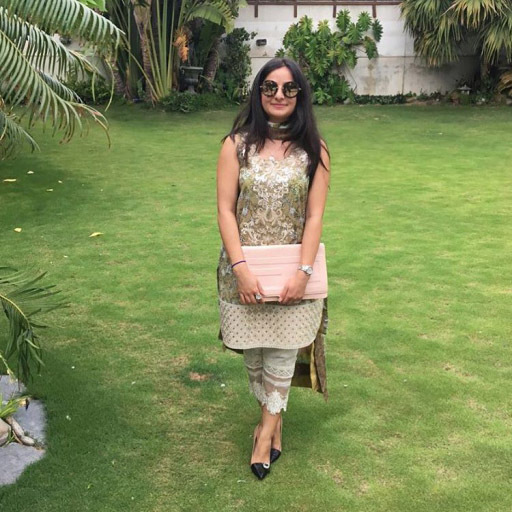 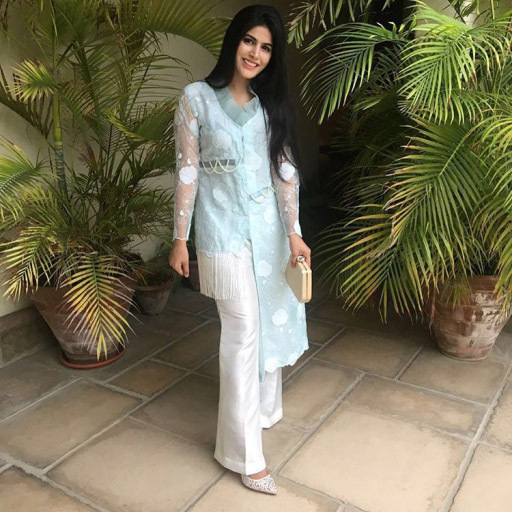 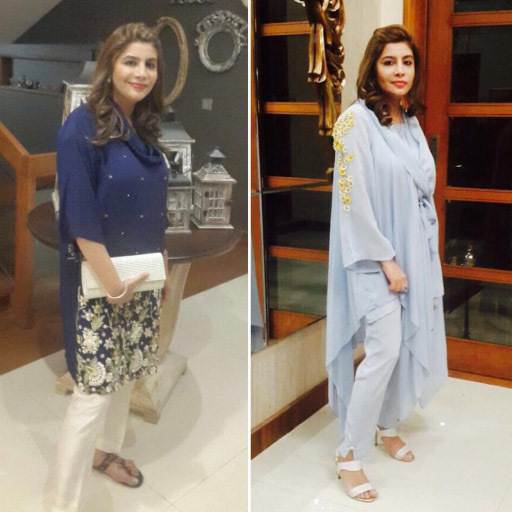 We have real girls about town donning everything from pretty pastel Farah Talib Aziz and Nazli Akbar to on point Sehrish Rehan and Rema Shehrbano. 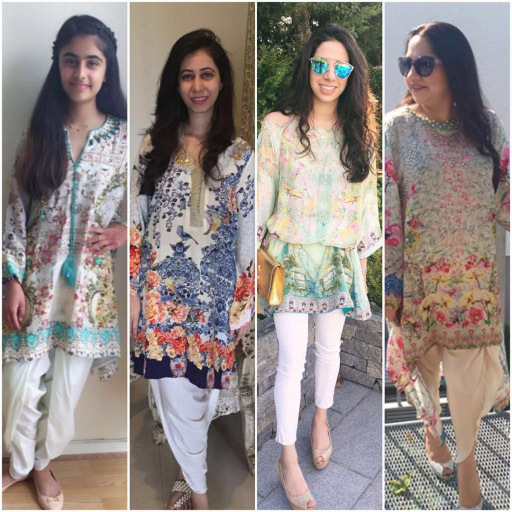 Take a look at the full round up and what's more you can still shop some of these classic looks in store and in studio for summer.